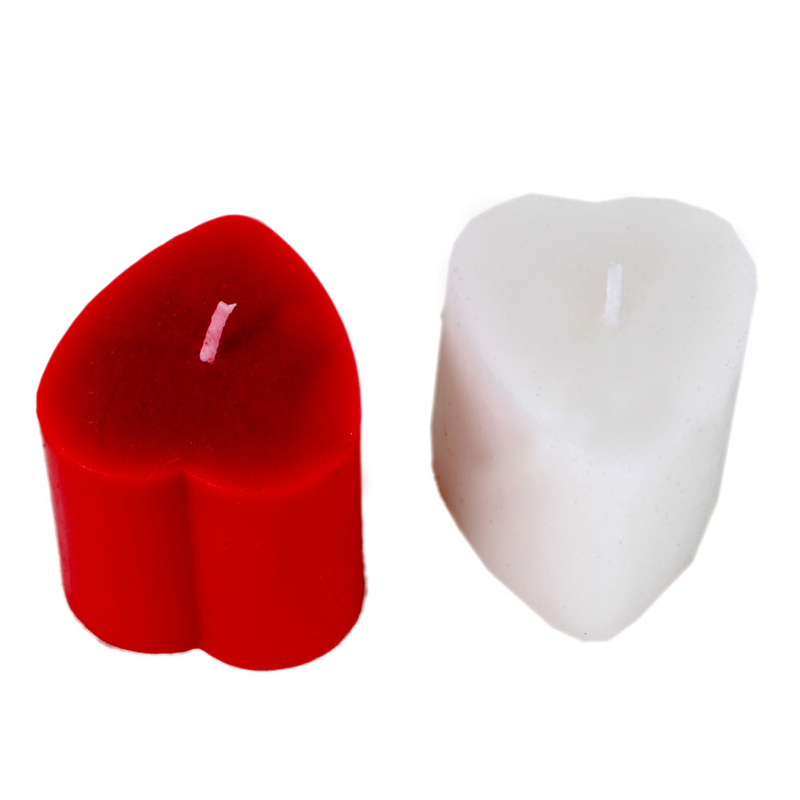 This Heart Shaped Candle Pair in Red & White can be the ideal gift for the person of greatest affection on any special occasion. The Read More..shape of the candle pair makes it easier for people presenting it to someone to convey their heartfelt feelings to that person without having to utter a single word. The colors also work nicely to contrast each other with the serenity of the color white perfectly balancing the warmth of the red shade. Thus, it can make for a gift that any person would love to cherish and keep close to their heart. Show Less..